Of course, the models that forecast ecological annihilation have been, and are continuing to be, spectacularly wrong. Even most geoscientists reject the idea that human activity is the prime mover for climate or that we are DOOMED because we filthy humans besmirch glorious Gaia. The roots problem is that science is never settled. 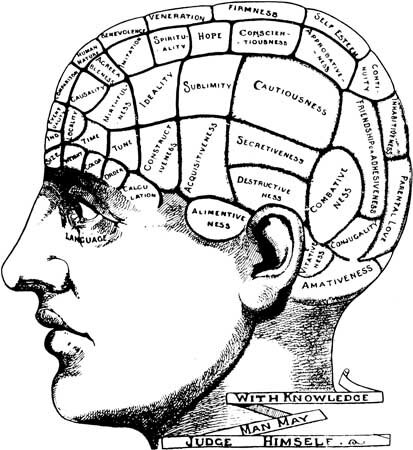 If it were, we would still be practicing phrenology! Sadly, some people never learn to get over their own hubris. This entry was posted in Science and tagged FAIL, Green, Higher Ed, Science, SCoaMF. Bookmark the permalink.